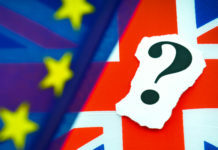 The confusion surrounding Brexit intensified last night after a number of indicative votes held by MP’s failed to reach a general consensus on what the next steps should be. As UK Prime Minister Theresa May hasn’t called for another meaningful vote on her deal, which was originally expected to take place this week, MP’s took control and voted on 8 alternative options for the next Brexit steps. None of the motions won outright support although the two options that garnered the most favour were for another referendum (although the options on the ballot paper are unclear) and the UK staying within the customs union. 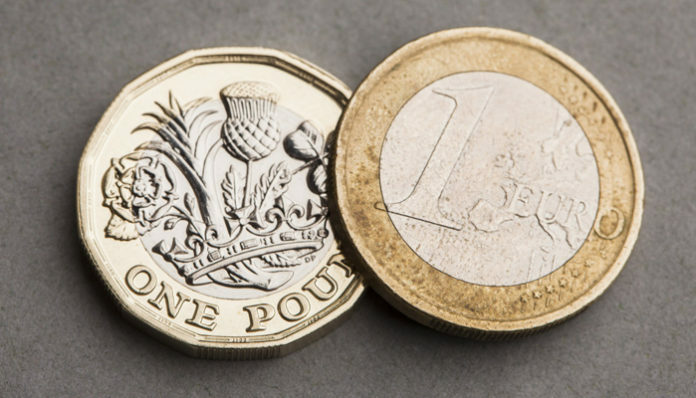 The lack of certainty has resulted in a slight sell-off of the pound’s value as the next steps are unclear, although one thing that does appear clear is that there will be a short term extension to try and resolve the political deadlock. Despite some additional support for May’s deal from previously hard line Brexiteers, the Democratic Unionist Party (DUP) in Northern Ireland has confirmed that they wont support the deal, this remains an issue for May as they are propping up her Government after the general election in 2017. Despite the issues, financial markets are viewing the ongoing saga in a positive light as the chances of a no-deal Brexit appear to have decreased. 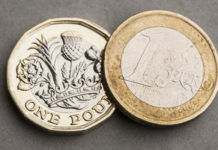 So far this year the GBP/EUR interbank exchange rate has risen by over 5% but some market commentators believe that the there could be further gains for the pair throughout the year. 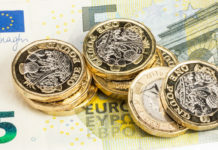 Economic data releases out of the UK are thin this week, and I expect politics to remain the key driver for GBP exchange rates, especially now that the Brexit path remains uncertain. Perhaps tomorrow morning’s UK GDP data releases will be the most important release so feel free to register your interest if you wish to be updated in the event of a market move that could impact your currency exchange. You can get in touch using the form below to let me know your requirements, I’ll be happy to respond personally.